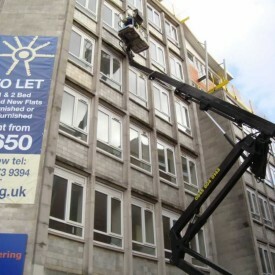 Call: 01179 566 962 Today! 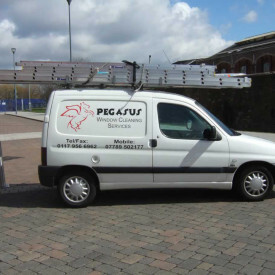 At Pegasus WCS we’re proud of our reputation for top class service and we do everything in our power to maintain it. 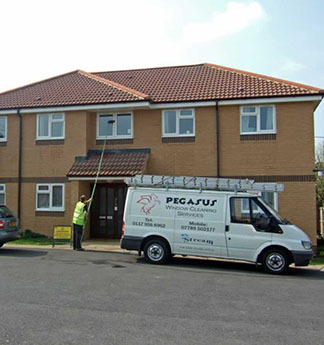 We’re experienced, friendly, local and fully insured – call us today to see what we can do for you! 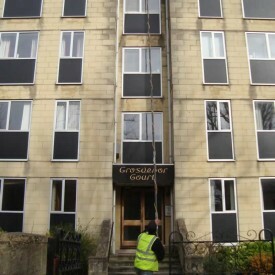 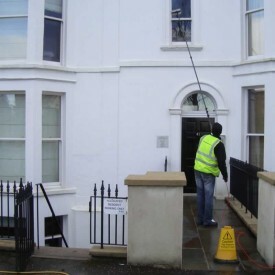 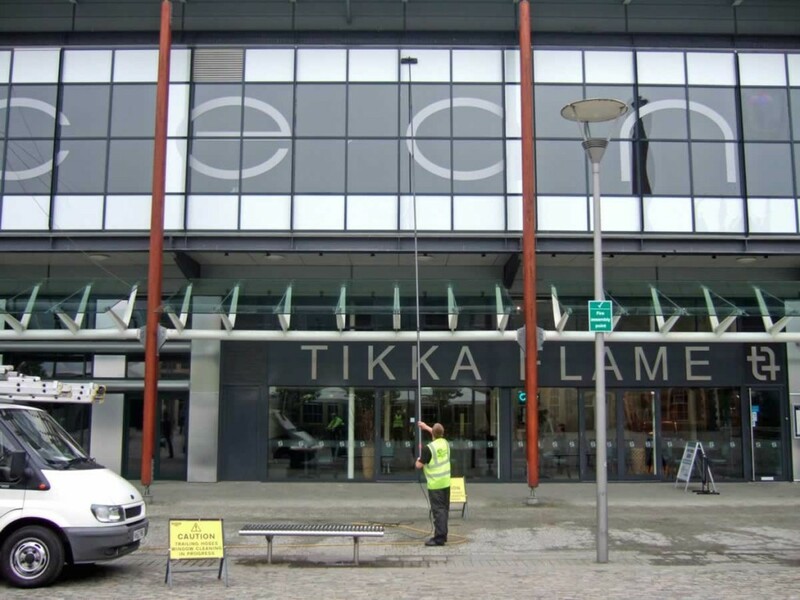 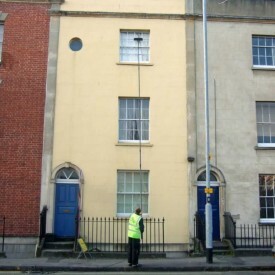 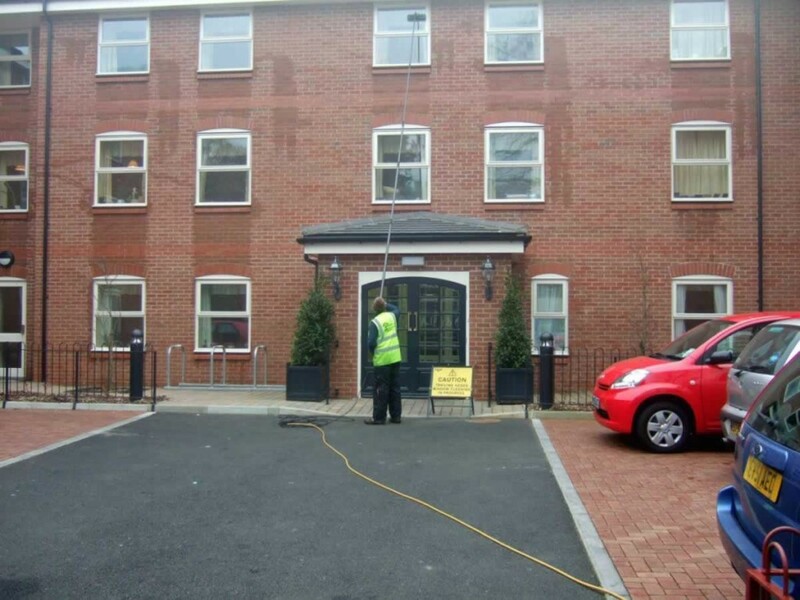 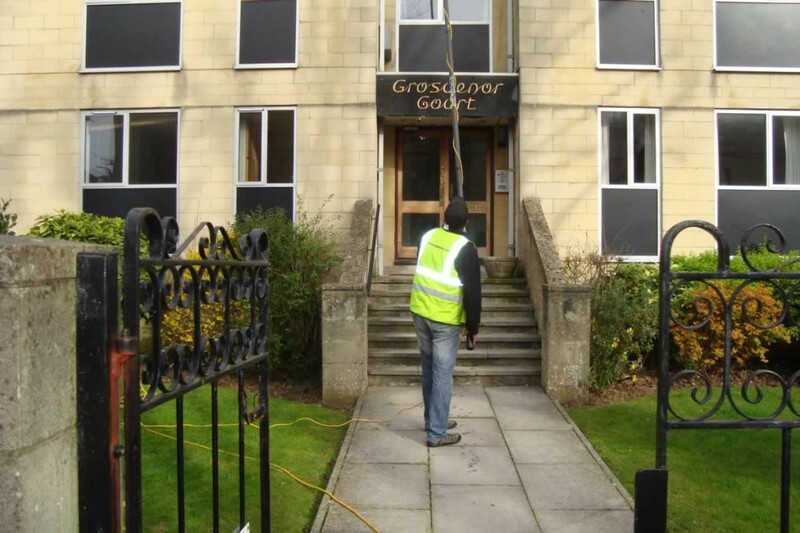 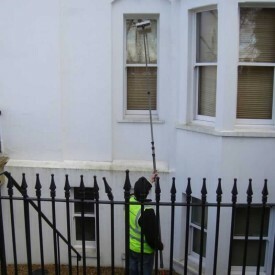 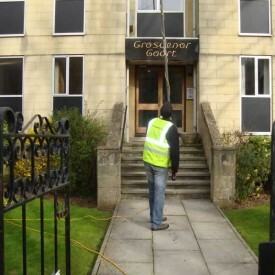 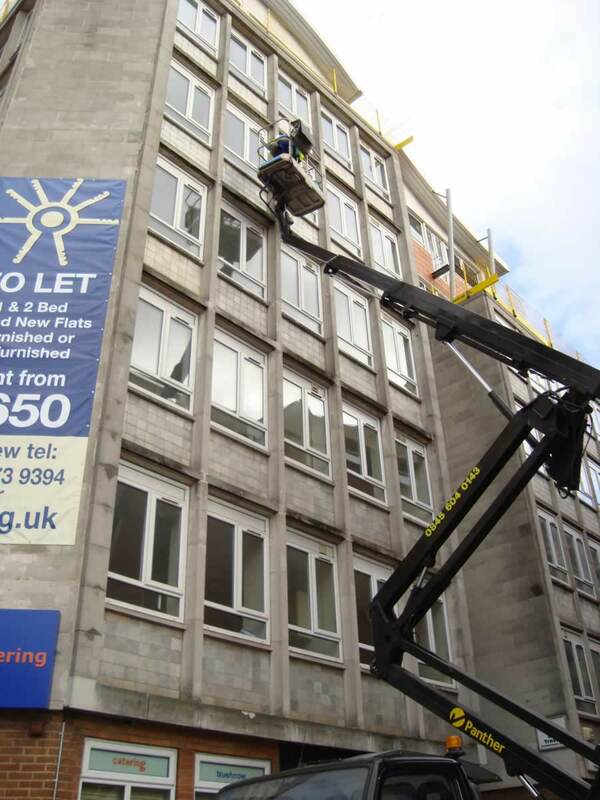 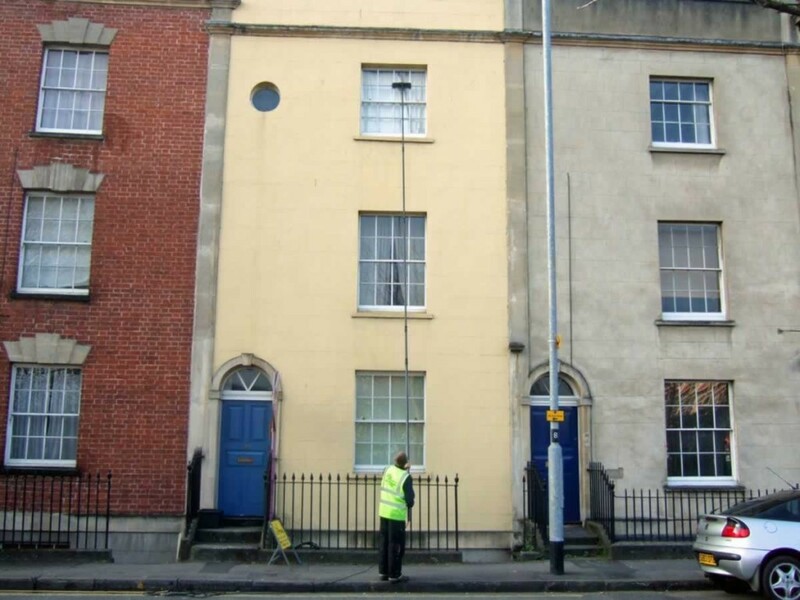 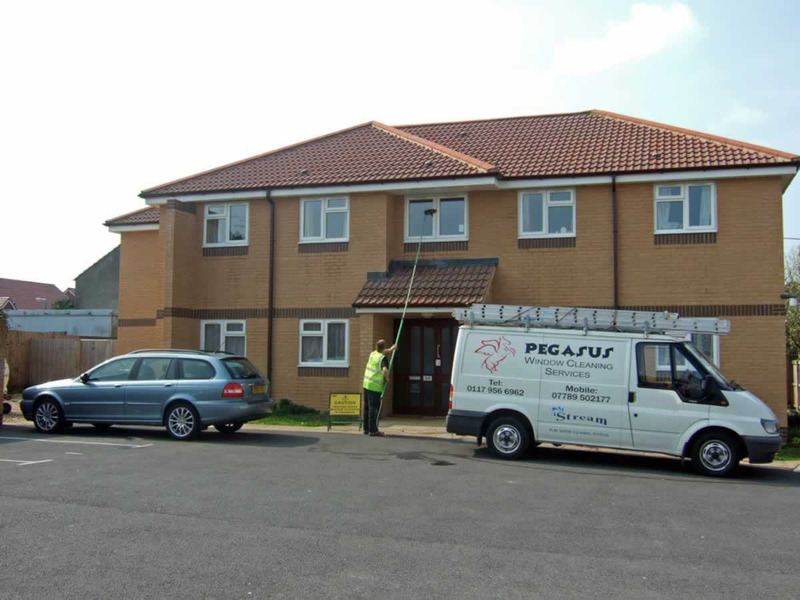 We offer professional window cleaning services for domestic and commercial clients in Bristol City Centre, Bristol Harbourside, Hotwells, Clifton Wood, Clifton, Sneyd Park, Redland, Westbury-On-Trym, Emersons Green, Downend, Mangotsfield, Frenchay, Fishponds, Stoke Park, Frampton Cottrell, Coalpit Heath and areas of South Gloucestershire. 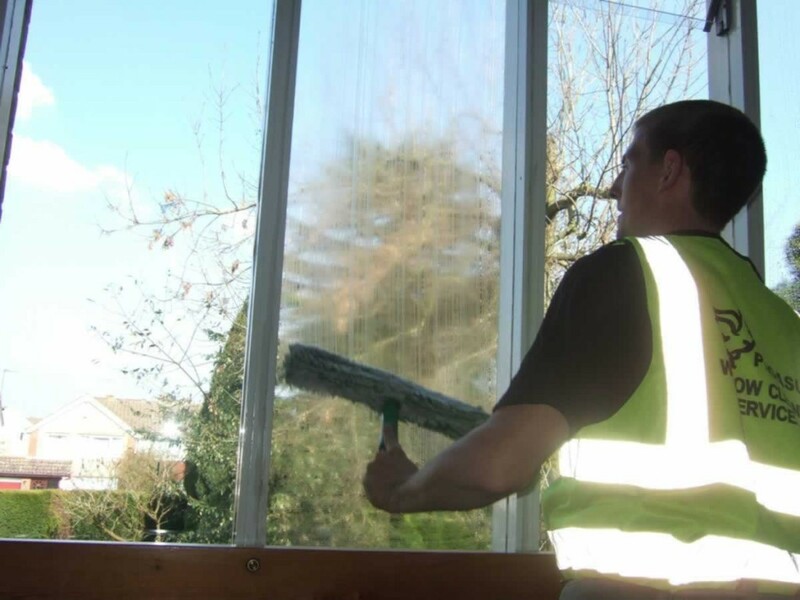 We can help your home shine again! 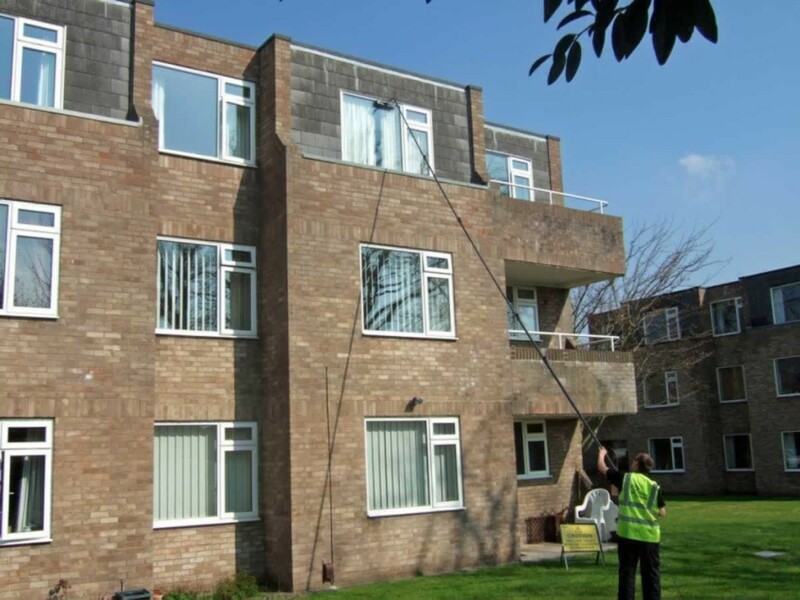 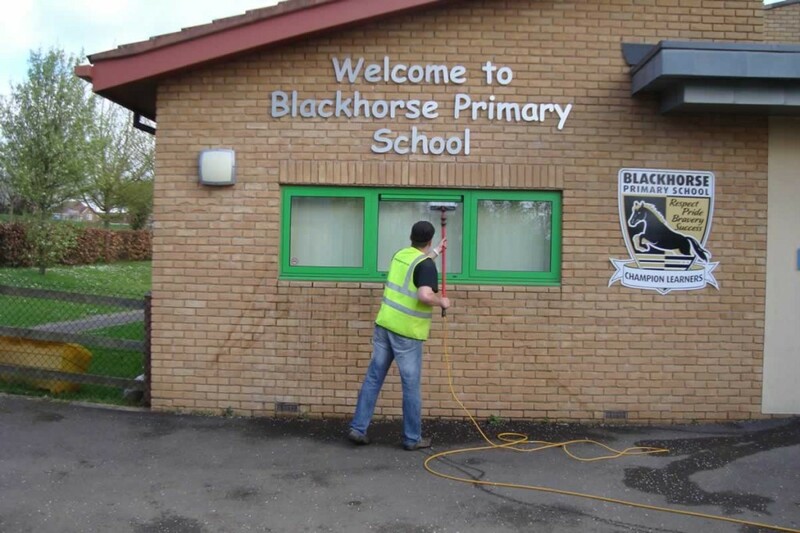 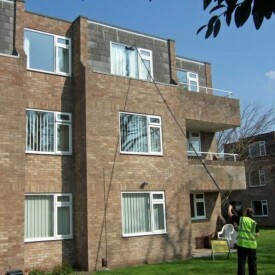 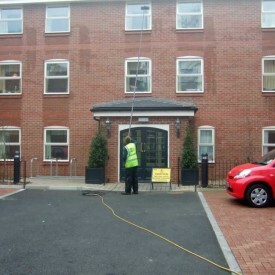 Window cleaning is our core service. We have many years experience in the industry and know how to ensure a spotless finish every time. 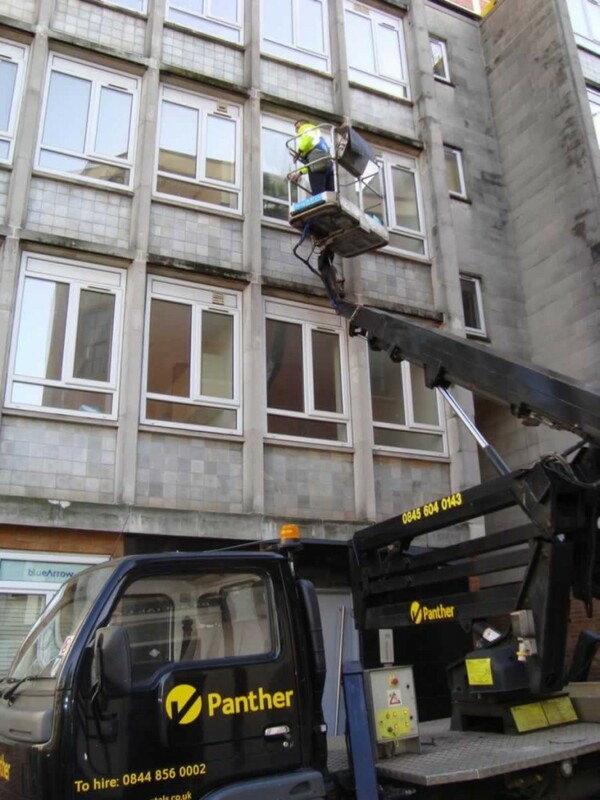 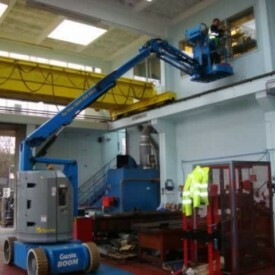 We use a “water fed pole” system to reduce work at height. 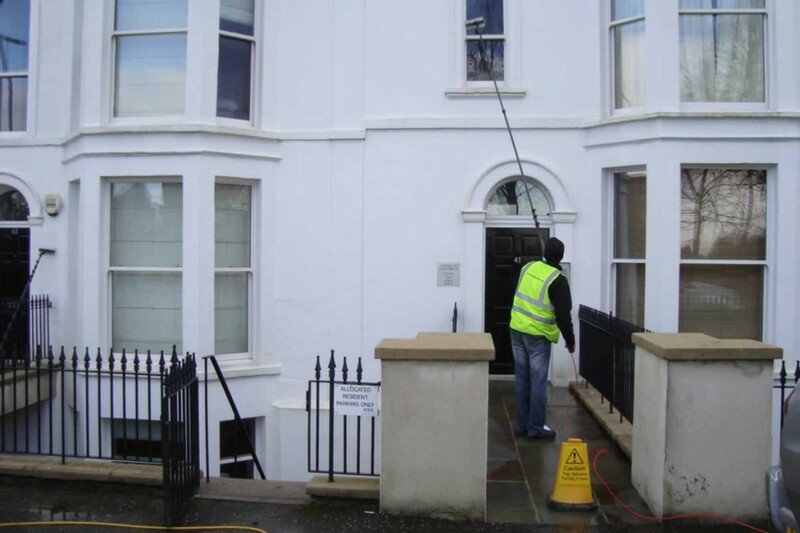 Our staff are friendly, uniformed and well trained. 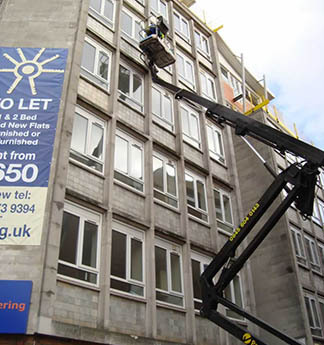 We carry full public liability insurance for your peace of mind. 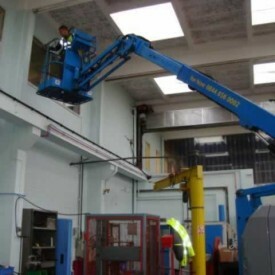 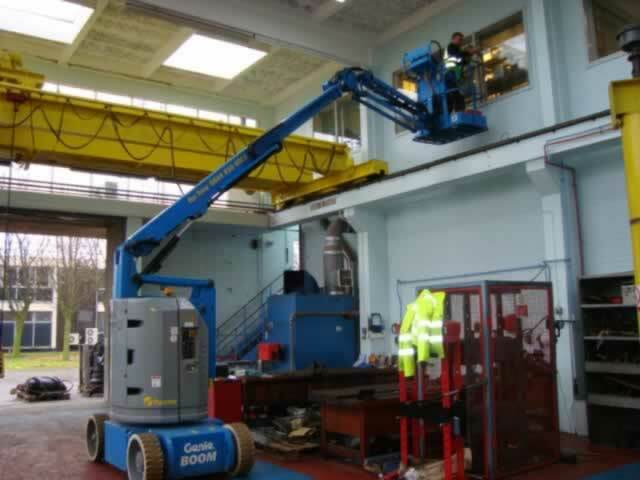 We can provide any health and safety documentation you may need. 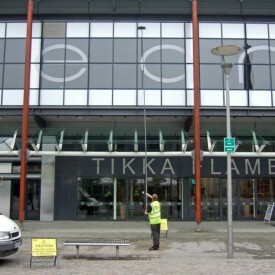 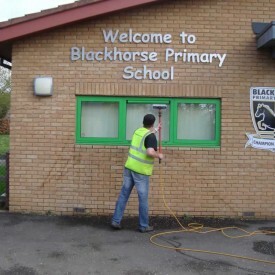 What first impression does your business premises make? 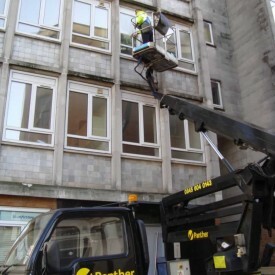 Commercial gutter cleaning and unblocking. 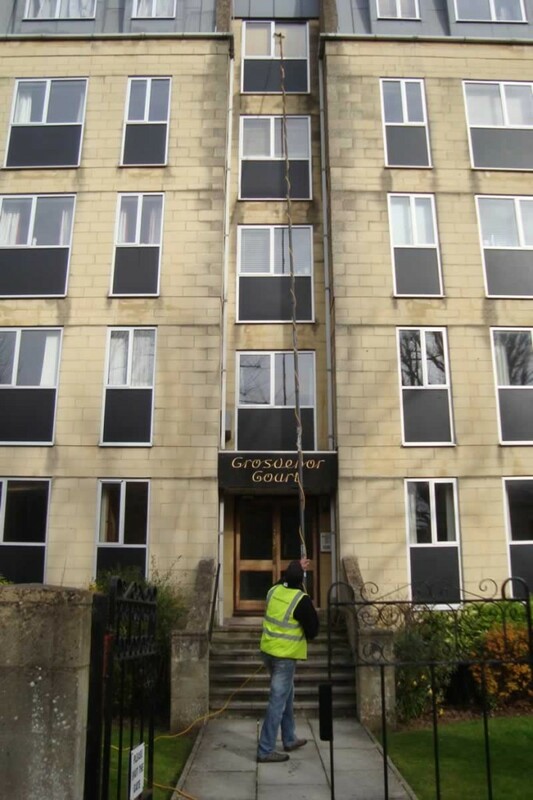 Bristol City Centre, Bristol Harbourside, Hotwells, Clifton Wood, Clifton, Sneyd Park, Redland, Westbury-On-Trym, Emersons Green, Downend, Mangotsfield, Frenchay, Fishponds, Stoke Park, Frampton Cottrell, Coalpit Heath and areas of South Gloucestershire.